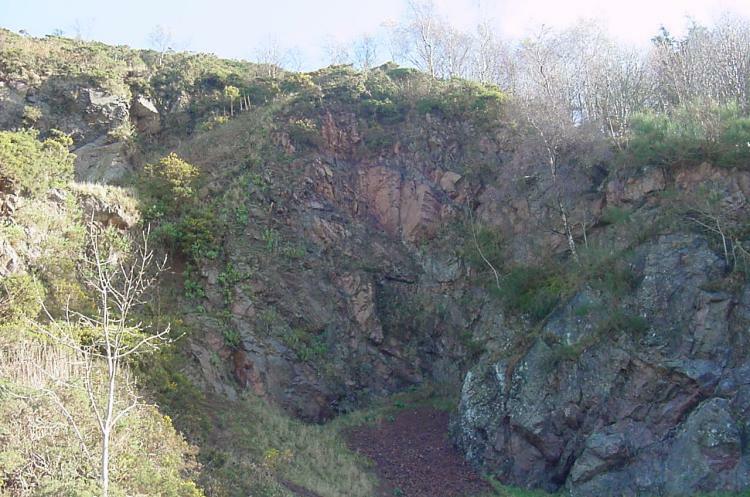 Gardiner’s (or Gardiners Quarry) is located alongside Jubilee Drive and is easily accessed from a car park provided by the Malvern Hills Conservators. 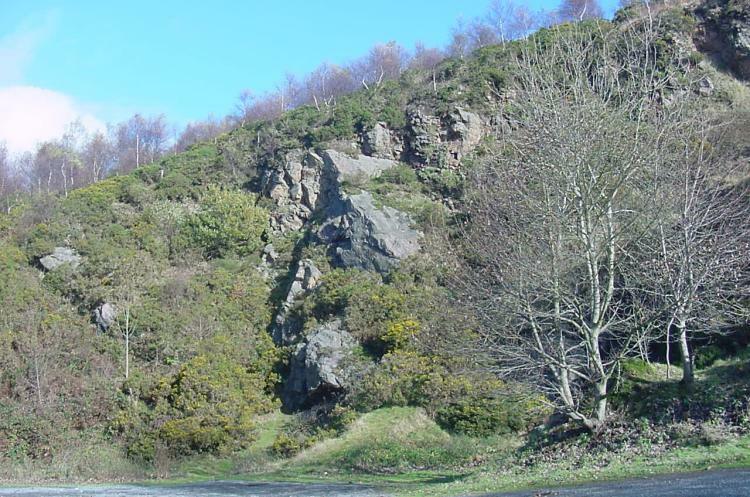 The quarry is above ‘The Kettle Sings’ cafe and takes its name from the Charles Gardiner family who ran it for many years until bought by the Malvern Hills Conservators and closed in 1925. There is a large 'Pay and Display' car park and refreshments can be obtained from the cafe. Both photographs taken by Andrew Smith on 3rd November 2002. Much of the quarry is covered with Silver Birch and Sycamore trees, many of which were planted in 1935, after the quarry had closed.